In its vision and its goals, Nakayoshi draws inspiration from the legacy of its sponsor, the Japanese American Citizens League (JACL). 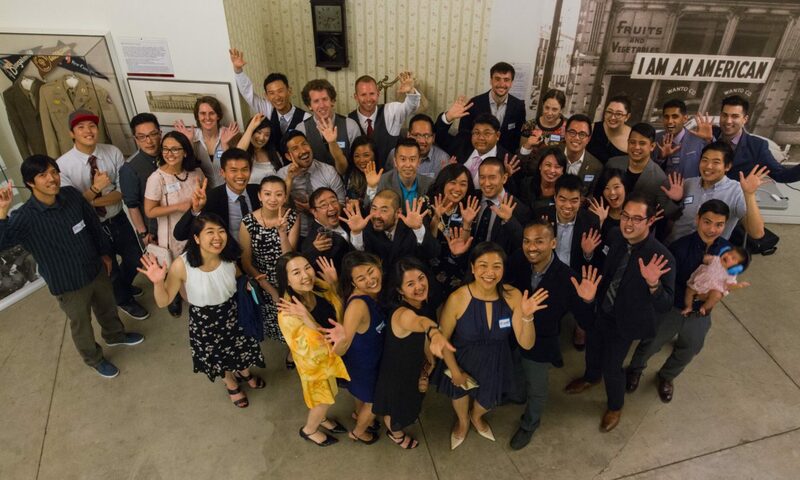 While maintaining the JACL’s commitment to APA empowerment, Nakayoshi blazes its own trail, moving forward with fresh ideas and innovative techniques. Founded in 1929, the Japanese American Citizens League (JACL) is the oldest and largest Asian American civil rights organization in the United States. The JACL monitors and responds to issues that enhance or threaten the civil and human rights of all Americans and implements strategies to affect positive social change, particularly to the Asian Pacific American community. The JACL is a national organization whose ongoing mission is to secure and maintain the civil rights of Japanese Americans and all others who are victimized by injustice and bigotry. The leaders and members of the JACL also work to promote cultural, educational and social values and preserve the heritage and legacy of the Japanese American community.